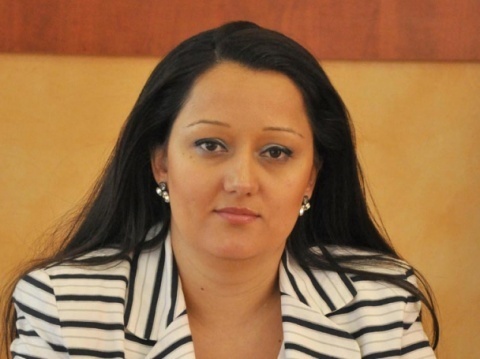 Newly-appointed Bulgarian Minister of Regional Development and Public Works Lilyana Pavlova stated she will keep the course taken by predecessor Rosen Plevneliev. Plevneliev, the most popular minister in the cabinet of Bulgarian PM Boyko Borisov, resigned Wednesday after being nominated as the presidential candidate of Borisov's GERB party for the October 23 elections. The nomination of Pavlova, who before that was Plevneliev's vice-minister, was approved by Parliament Friday. Speaking in an interview for the 24 Chasa daily Saturday, Pavlova stated there is a "full continuity" between the policies she plans on taking and those of her predecessor. "Priorities remain the same. We'll continue building roads and are now planning the financial parameters of future investments," said the new minister. "The 2 years of my service as vice-minister make me confident that my age, which might trouble some, is no barrier for success," commented the 33-year-old Pavlova. Infrastructure, in particular roads, has been pictured as a key priority by the Borisov cabinet in the second year since its formation in 2009, after much vaunted efforts against organized crime gave little results.